“Welcome Genwec Washroom to our association. 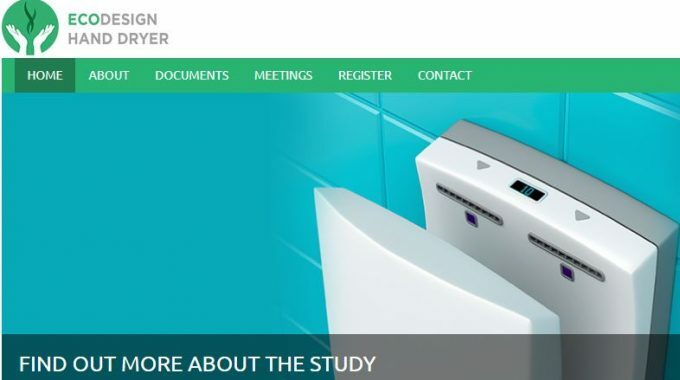 eHA will further take action in talking to political institutions such as the European Union to strengthen the electric hand drying and to make it the leading system”, Udo Sonnenberg, the association`s coordinator, points out. 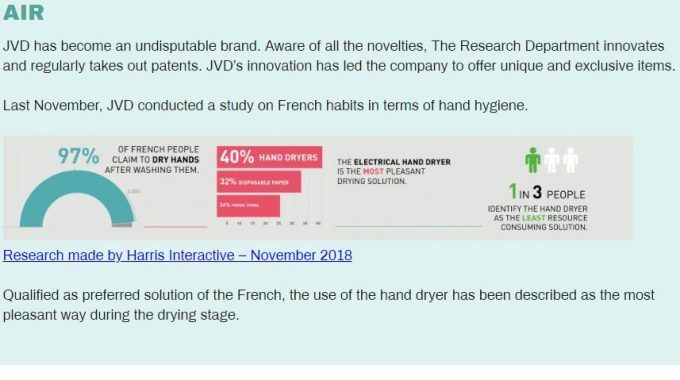 How to be eco-friendly when drying one’s hands?